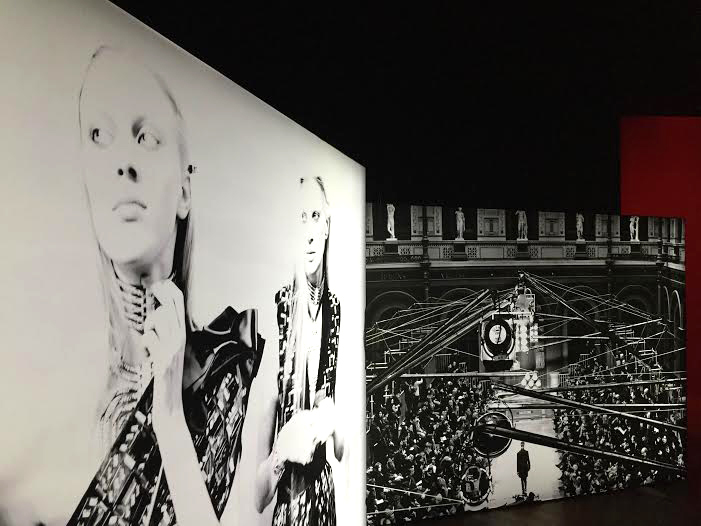 Exposition: Lanvin à la Maison Européenne de la Photographie – Blog Mode Tendance et Lifestyle| Paris Beaauuu! 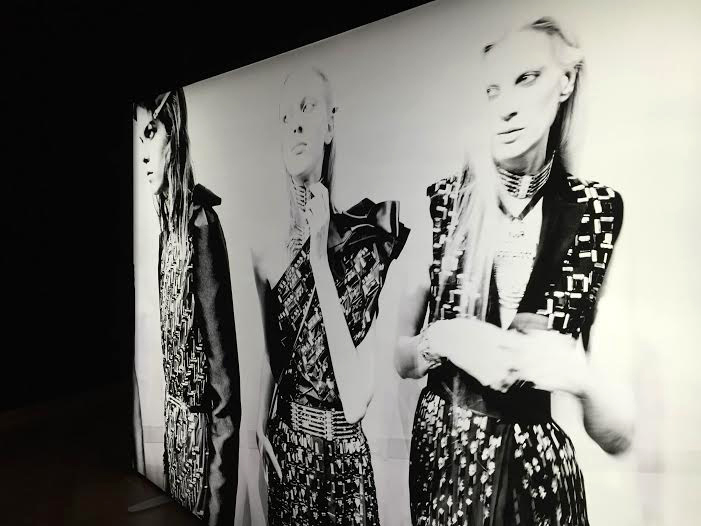 Here is a new exhibition about Lanvin at the European House of Photography. 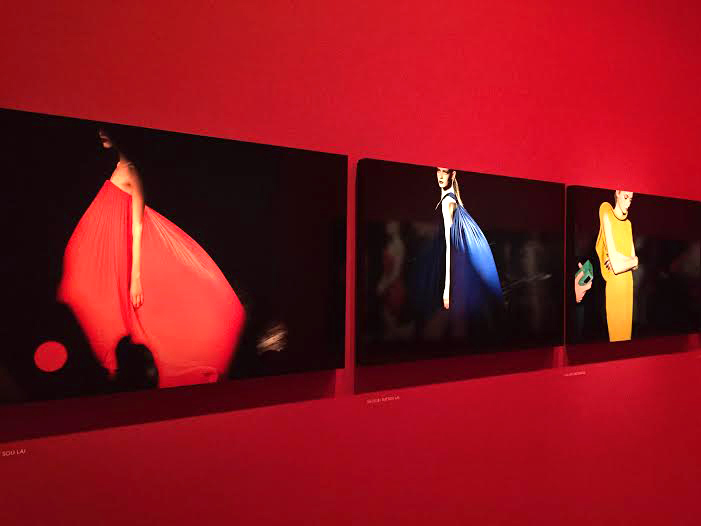 Unlike the exhibition to the Musée Galliera, presented a few months ago, this one wants to be more modern, contemporary. 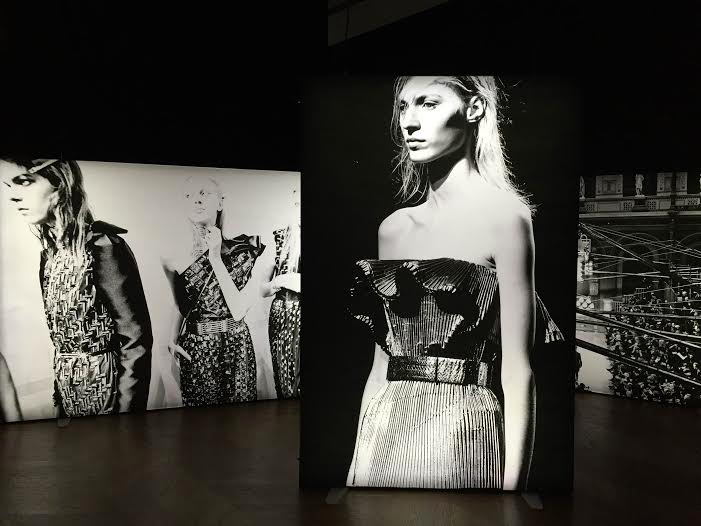 Indeed here, we no longer speak of Jeanne Lanvin, the founder and designer of the house but the vision through the actual Lanvin Creative Director: Alber Elbaz. 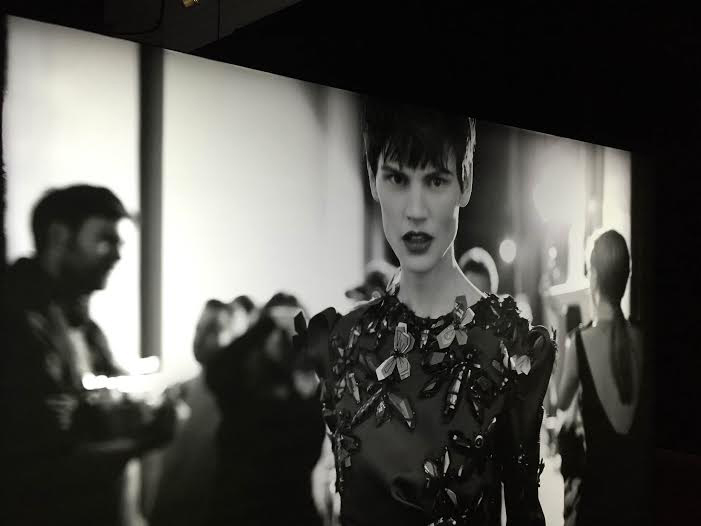 As a viewer, we come in the privacy of fittings carried by the voice of Alber, we feel the backstage crazyness, we admire the magic of the show and marveled at the complexity and beauty of some beautiful creations presented (in real, yes, yes! ).